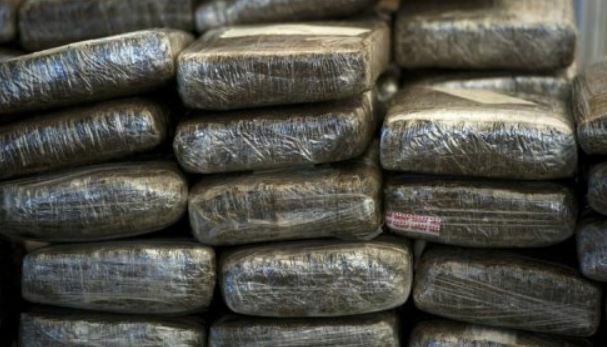 The police seized some 700 pounds of ganja during an anti-narcotic operation in St Elizabeth on Wednesday morning. Reports are that members of the Narcotic Division and the Mobile Reserve were carrying out an operation in the Burnt Savanna community, when during a search of a premises, ganja weighing 700 pounds was found in black plastic bags in nearby bushes. During a search of the premises, cash amounting to some $600,000 was seized under the Proceeds of Crime Act. The operation was carried out between 6:00 a.m. and 10:00 a.m.
No one was arrested in relation to the seizures. The Narcotic Police are investigating. 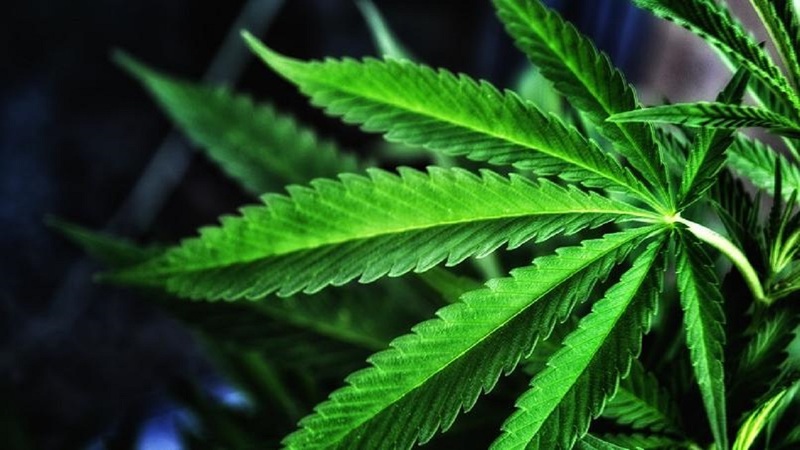 Wednesday's operation followed another in the same community on Monday of this week, during which over 300 pounds of ganja was seized in bushes by members of the Narcotic Division. Ganja seeds weighing about 10 pounds were also seized during that operation. No one was arrested then.